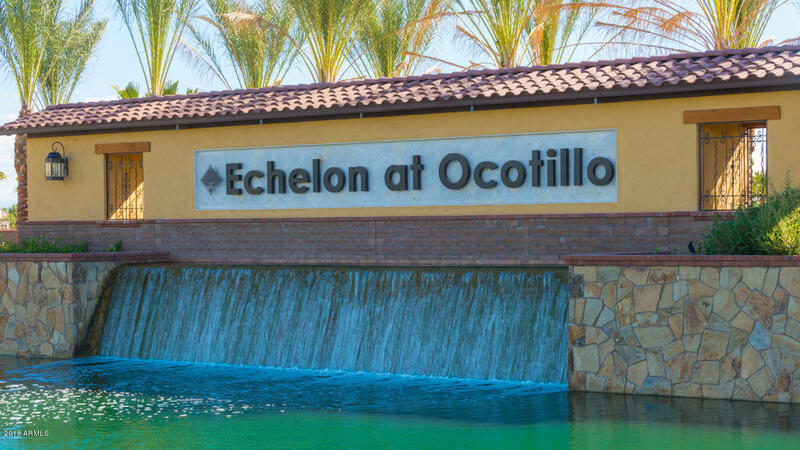 Don't miss your last chance to live in a brand new home in Echelon at Ocotillo! 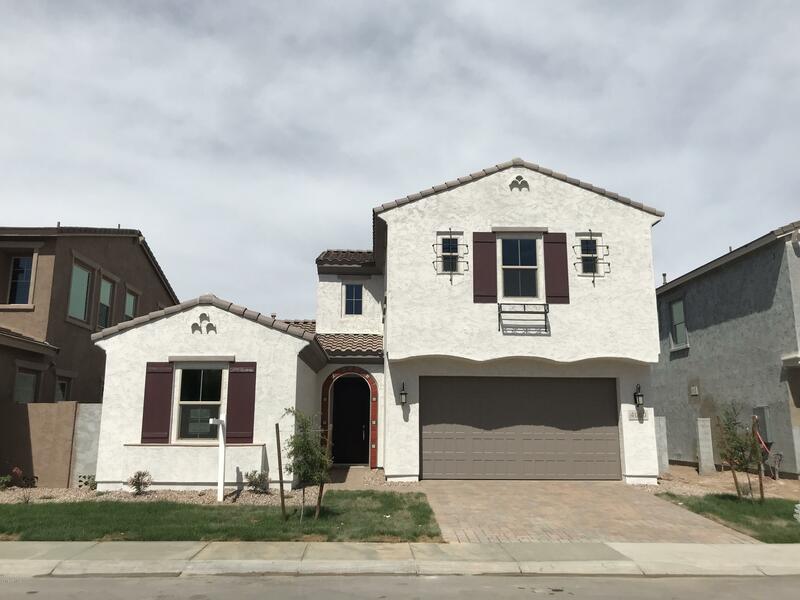 This 2,414 square foot home is nearing the end of construction and will be move-in ready by May! 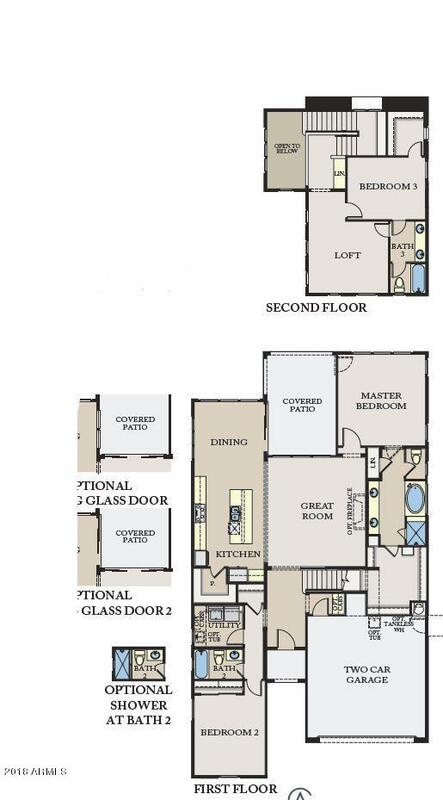 The best selling 4011 plan features a master suite, laundry, and guest suite all on the main floor. 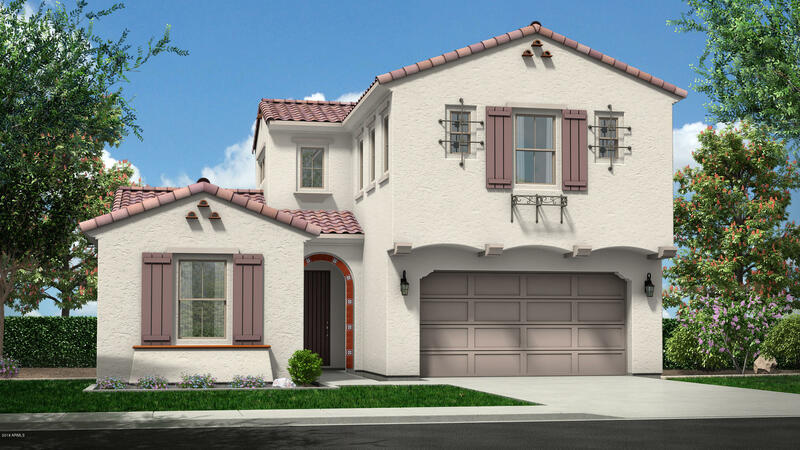 The second level includes a guest suite and loft along with plenty of storage. 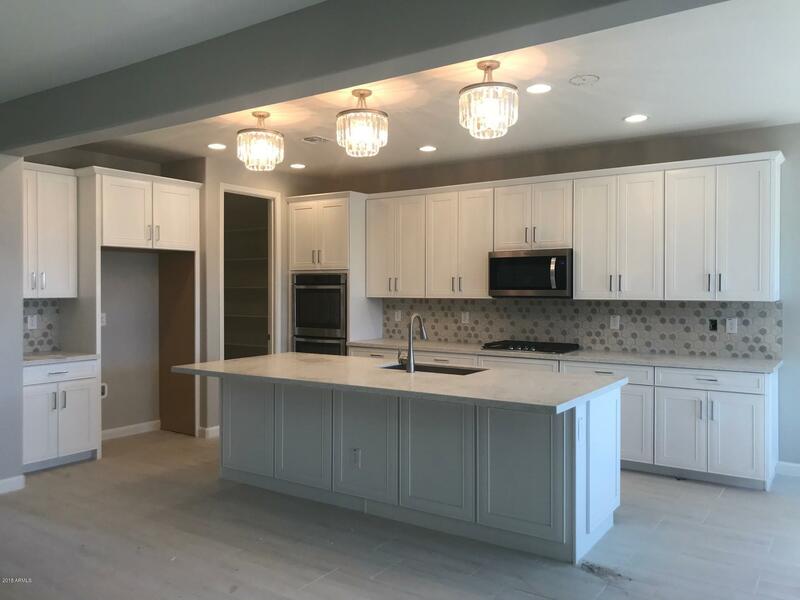 This home has been designed by our in-house design team with light and modern upgrades throughout. A copy of the public report can be found on the Arizona Dept of Real Estate website.